My name is Jess and I am not vegan, vegetarian, pescatarian, macrobiotic, lactose intolerant, gluten intolerant or any other intolerance/lifestyle choice I may have possibly left out. I LOVE food and all food, however I really love desserts… so much that I may have spent the previous year heaping 3 teaspoons of Nutella into my mouth every night before I went to sleep (and also heaping on 3 kilos while I was at it). So I knew something had to give. I came across a few vegan dessert blogs and instantly felt inspired and started getting creative. I haven’t touched Nutella in over a year and I only eat sugary desserts on the very odd occasion. And every other day I’ll be eating the completely guilt-free desserts you will see in my posts. 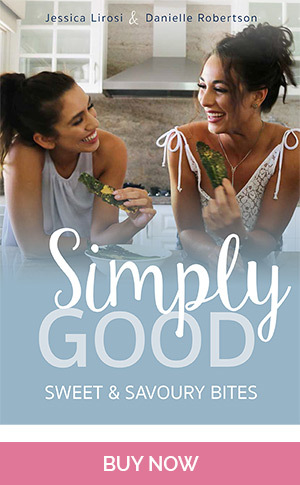 Don’t be fooled – these desserts may taste deceiving, but I can guarantee you they are packed with natural goodness and superfoods (I try to include chia seeds, cacao and goji berries wherever I can) while successfully adhering to that innate chocolate craving us women are biologically prone to. If you pair these treats with a healthy lifestyle of fresh meals and regular exercise I’d say you’re on the right track. My Clean Treats is a guilt-free dessert blog you can feast your eyes on and easily create in the privacy of your own home (you may also eat the entire mixture in the privacy of your own home). Your friends will ask you to share some around, but if you’re anything like me, it will be too late and whoops – it’s all gone! But hey, it’s much better to eat the yummy desserts I post up than sticking your hand in that leftover birthday cake at 12am when no one is watching..
All the recipes are my own or adapted from other blogs mentioned and are 100% clean. There is no sugar/butter/milk/plain flours present in any of my recipes. I like to keep things short and sweet so I won’t be going into detail about all the health benefits of the ingredients I use (though trust me there are many!) but if you would like to know anything feel free to ask! 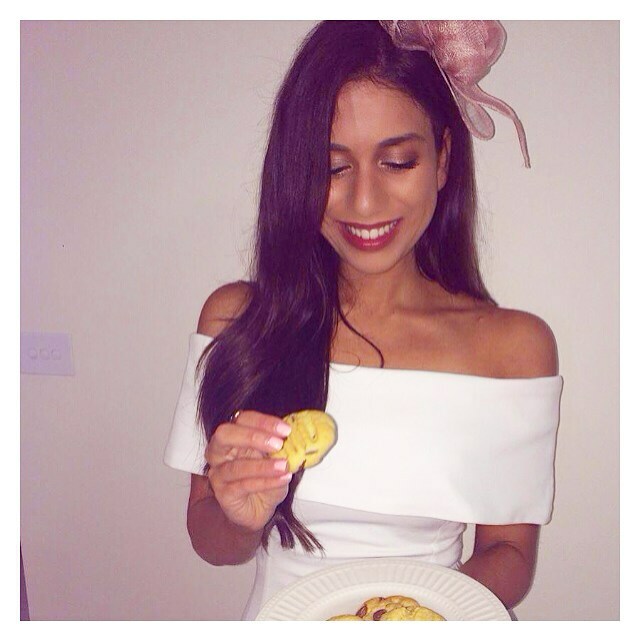 Hope you like my blog and happy cooking! PS. All the ingredients used on my blog can be purchased from your local grocery stores!